"I told you all my deal with the EU would bear fruit," said Mrs May. "I ordered an Apple on-line. They sent the wrong product and the delivery service was frightful." Apple voted best value by Witch Reviews. I knew we shouldnt of let the motherinlaw out on Halloween, she gets lost every year. "It's been soooooo long since I held Cox"
Look what an apple a day can do for you. 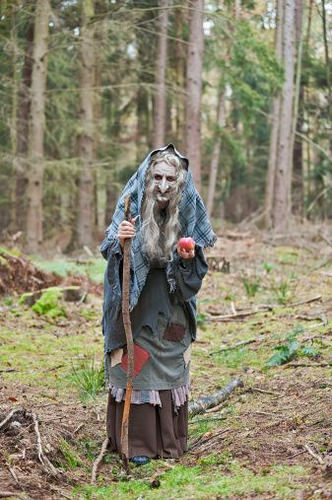 She carried an apple because it was the only thing that would stalk her. "Oh come on, Granny, aren't you a bit old for scrumping?" Halloween was two days ago, Grandma! The Lying, the Witch and the Wardrobe. I don't want the new iPhone all of a sudden. "That toffee apple's going to be more stick than lick." Half an apple is better than one. I see Dignitas have started doing home visits. "An apple a day keeps the doct....everyone away"
Totally lost again. It was the last time Brenda would trust an Apple map. A you sure you did not photoshop your Tinder Profile. No Gertie, I said it might rain so bring a mac.